We're transforming startup fundraising. Say goodbye to the old days: Founders spending months rounding up and aligning investors, reams of paperwork, surprise fees and long close times. With SeedLegals, you're driving. Easily negotiate and close your round, with step-by-step guides and live support from our legal specialists. We're founded by serial entrepreneur Anthony Rose, and serial investor Laurent Laffy who met at a party in Rome. They'd both had enough of paying insane amounts of money to lawyers at every funding round, and decided to change that. Fast forward 6 months, SeedLegals launched in March 2017. Our platform cuts the time and cost to complete a round by 80%. In less than 12 months, we now help close 2 fundraises every day, making us the largest closer of startup funding rounds in the UK. We're also extremely proud to have been named the UKTN Best Fintech Startup, one of the Top 100 Disruptive Brands of 2017 and Best New Entrant to the UK Angel Investment Market 2018. Serial entrepreneur and ‘The man behind BBC iPlayer’; Anthony has founded and sold multiple startups. Serial angel investor and VC; Laurent's portfolio of 40+ startups includes Lastminute, Secret Escapes and Graze. Startup lawyer, investor and mentor. 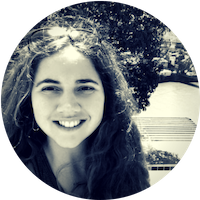 Deborah is an EIR at IGNITE, and member of the Techstars family Boston. 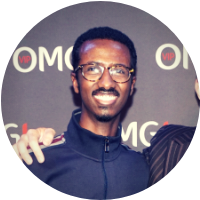 Full-stack developer; Anthony was previously Head of Development at SmartJog and Arkena. 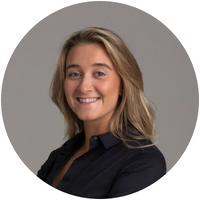 Startup marketer and advisor; Noelle was previously at UKBAA, London Innovators and London Business Angels. Advisor and ex-founder; Jonathan was previously at AOL, McAfee and France Telecom. 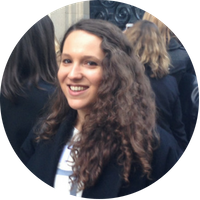 Graduate of Law from University of Liverpool, Gabriella has expertise in contract law and negotiation. Venture builder and ex-founder, Matt was previously at Startupbootcamp and Sustainable Ventures. Graduate of Law from UCL, Michael has diverse expertise in company, employment and IP law. 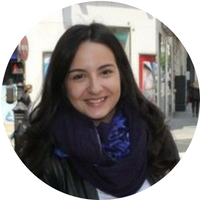 Graduate of Law from UCL, Luana is has expertise in corporate finance, mergers and valuations. 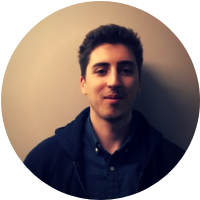 Full-stack developer; Trevor was previously at Blinkbox Music and Vision Direct. 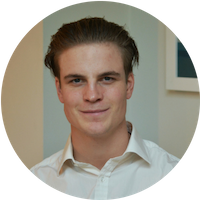 Full-stack developer; James was previously in Fintechs like DealLogic and corporates like the BMJ. Mo was previously at Jet2 & Jet2 Holidays. He dabbles in teaching. Luca loves Java and the colour purple. He also dabbles in teaching. Graduate of UCL and BPP Law School London, with a passion for tennis and well-worded contracts. 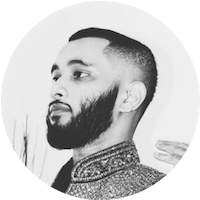 Musleh is a designer and self-confessed pixel geek with a degree in Law from Durham University. 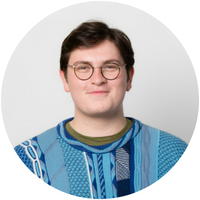 Jack is a business development and operations specialist, with experience in Blockchain and Cleantech. If you have any questions or would like more information about SeedLegals, we'd love to hear from you. Join hundreds of founders who successfully close their funding rounds and wouldn’t do it any other way.